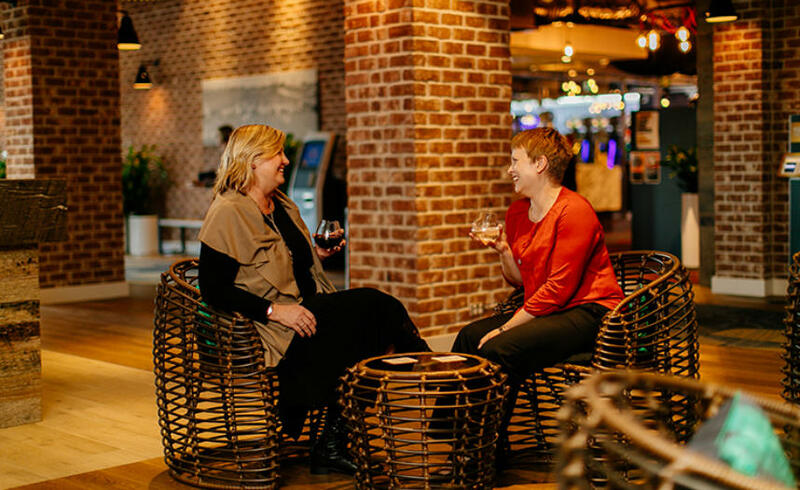 A warm welcome to young and old is guaranteed in our region's modern pubs and clubs. 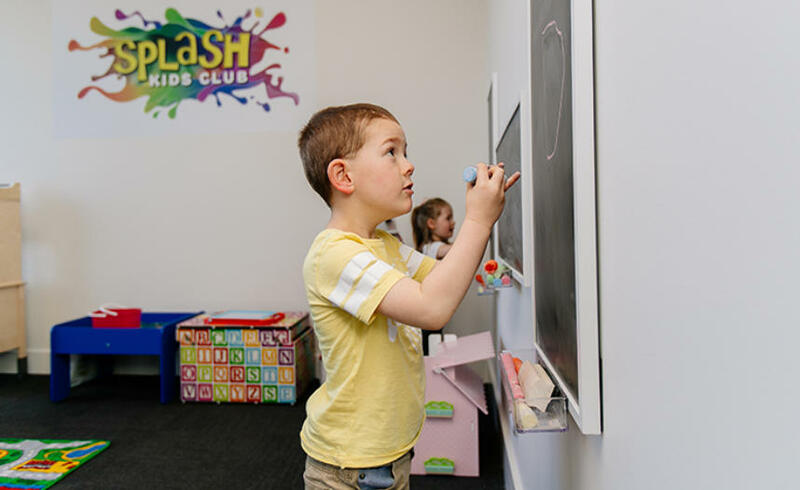 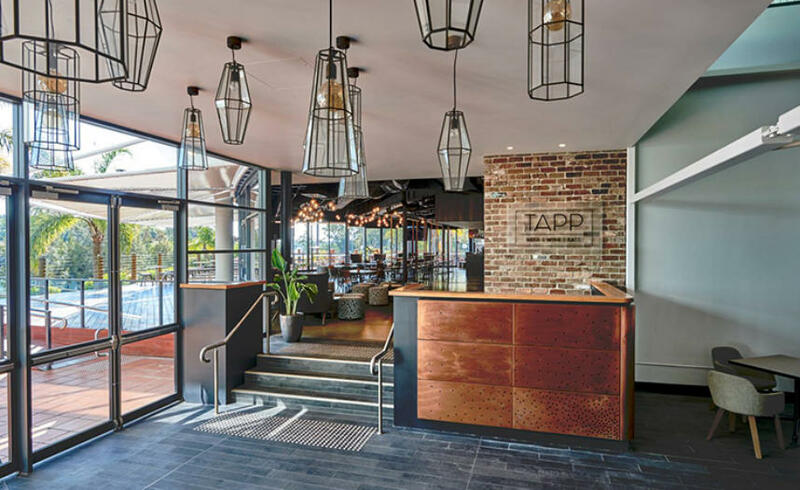 Offering top quality entertainment, fresh innovative menus with the usual dining favourites and kid friendly areas makes a visit to our local pubs and clubs a winner. 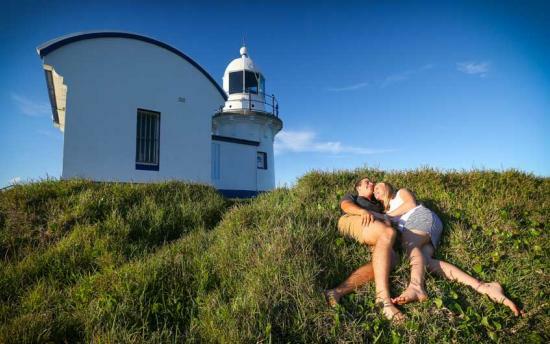 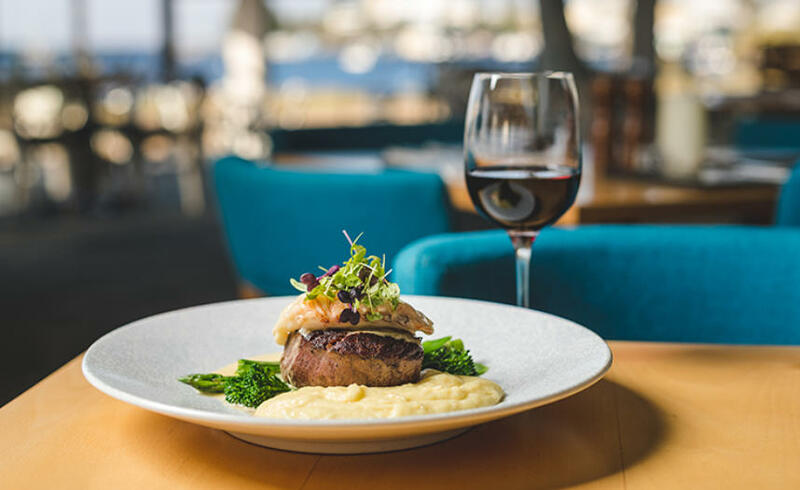 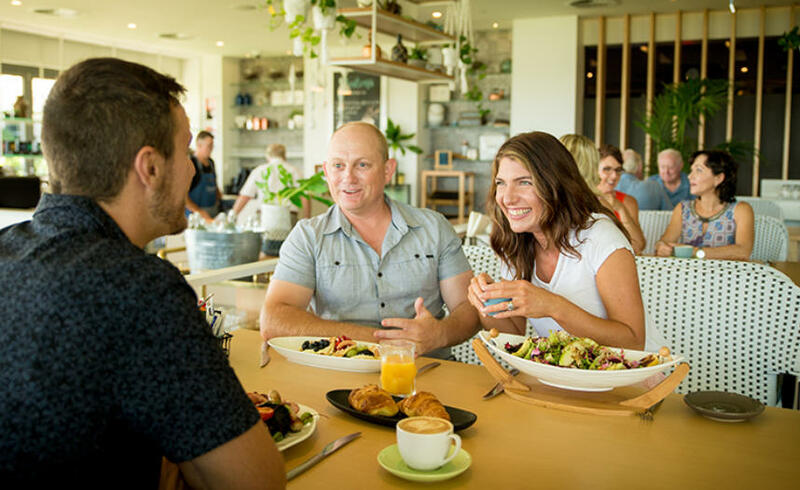 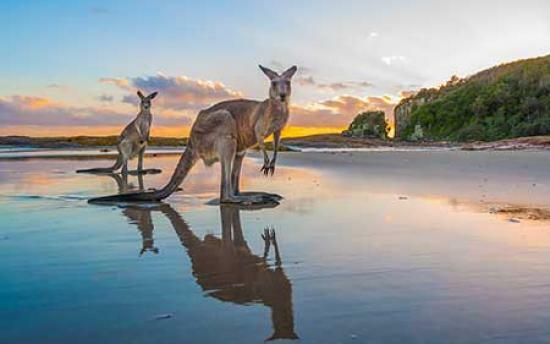 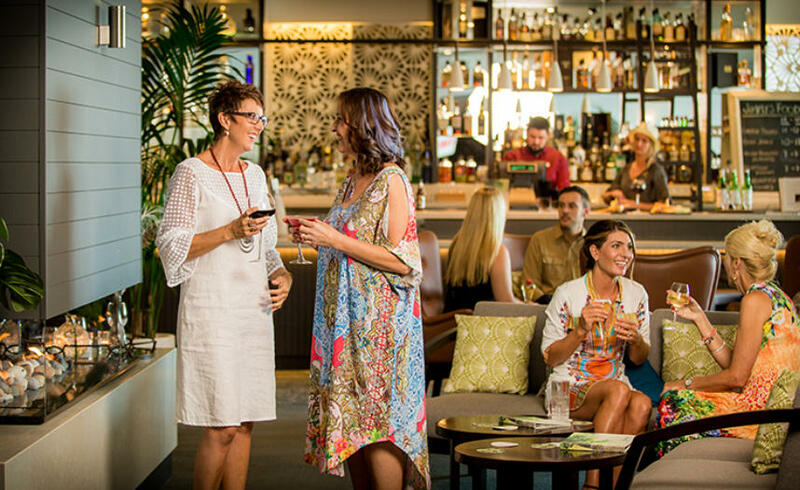 For intimate and innovative surrounds you'll find wine bars, cocktail lounges and waterfront venues all within the CBD of Port Macquarie. 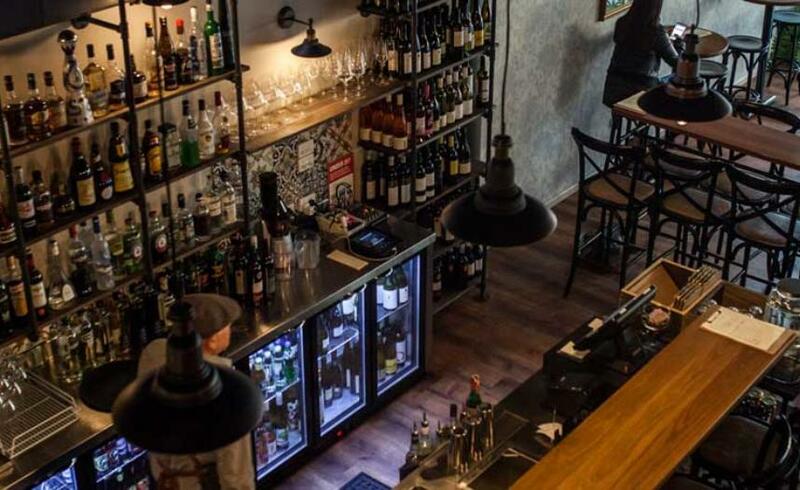 Each venue offering unique atmospheres with art, music, wine, craft beers, specialty cocktails and great food!